HIT! Return flights Budapest-Dubai for €84! Wizzair made few travellers really happy today when they lowered prices on flights to Dubai. 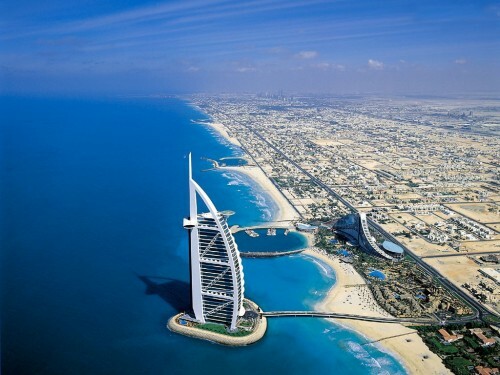 Return flights from Budapest to Dubai are now available for only €84 / 24930 HUF! Earlier tonight the price was even lower, only €34 but the amount of places for this price was very limited and quickly sold out. This price is valid for members of Wizz Discount Club travelling with small cabin luggage up to 42 cm. « Super cheap flights to Australia! Melbourne for €646!